Egypt is home to a seemingly infinite number of artefacts and historical sights, and due to that huge number, some places are forgotten and overlooked. 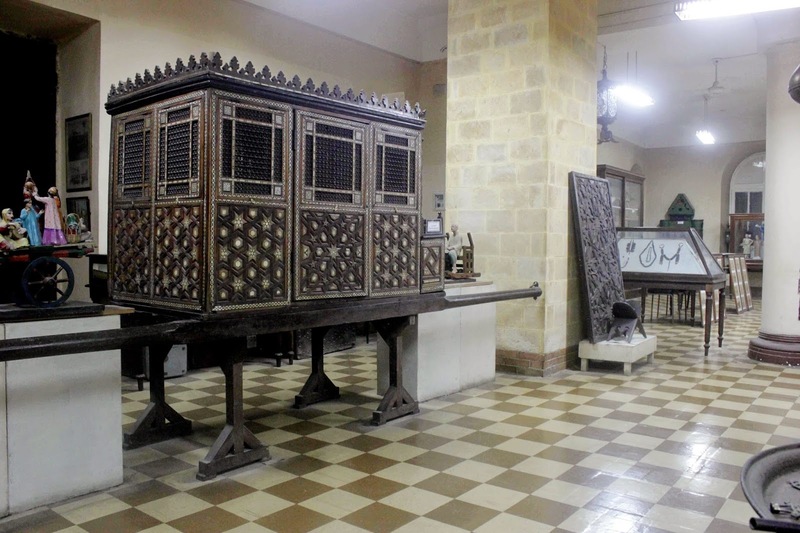 One of those lesser known hidden gems is a museum that documents Egyptian history like no other, the Geographical Association of Egypt Museum. 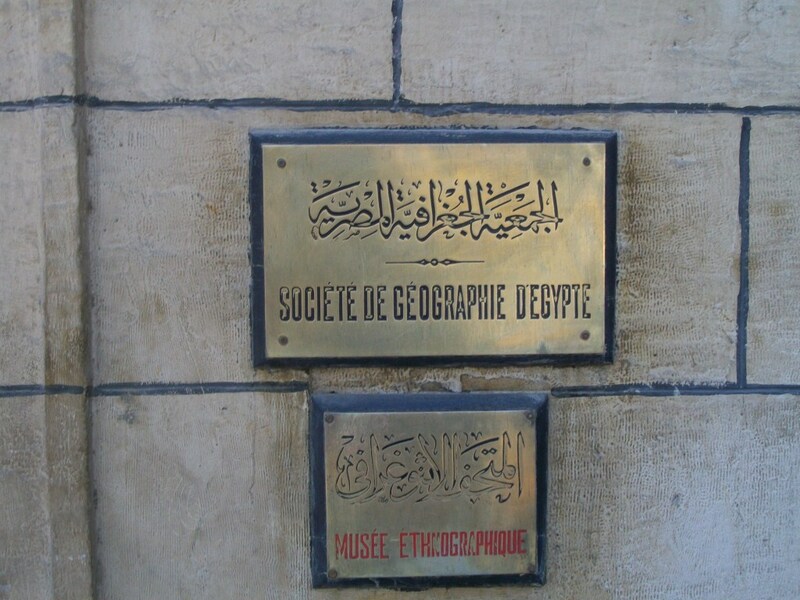 Founded in 1875 by Khedive Ismail to promote the exploration of different regions of Egypt and Africa, it has now been transformed into a hub that houses maps, documents, and artefacts dating back to the 18th century. While most pieces are quite easy to understand, you can ask one of the employees to guide you through the museum with their expert knowledge. There are four halls in the museum. The Egyptian Hobbies and Traditions hall includes everything from smoking tools to children’s toys, as well as a whole lot of clothes and jewelry, but it also holds bigger items such as the car they used to transport dolls, and even barber tools. Another hall is actually a long passageway, showcasing a number of documents, statues of people in stylish clothes from different regions of Egypt, and bags of tools used in the 18th century. One of our favourite places in the museum is the third hall, holding pieces from the association’s missions back in the day. The door is decorated with elephant tusks, and the middle of the hall houses a display with a crocodile. Not to mention all the shields and spears of tribes from around Africa showcased on the walls of the long hall. 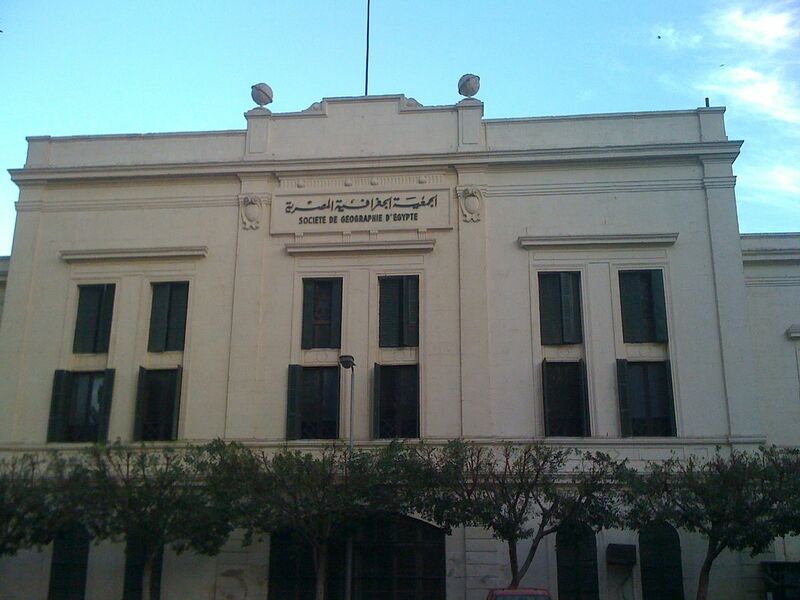 Finally, we have the Suez Canal Hall, the hall which the association gifted to the Suez Canal Company. It holds maps and models of the Canal’s progress, but we felt it was a bit lacking in terms of written information, yet it was still fun to tour. The museum also has a library and display hall. Although access to them is through the purchase of a separate ticket, and we found it worth our time. The huge walls of the display hall are lined with books (some even dating back to the 16th century), encyclopedias, statistics, and population census of the 20th century in Egypt, as well as photographs of natural scenes in the Egyptian desert and a number of old maps. Our tour took about one hour, and we thoroughly enjoyed it all. It’s a trip that is well worth your time and money since it’s very reasonably priced, and a pleasant change from the crowded museums such as the Egyptian Museum.